Designed as a musical trip around the world, Come Fly With Me was Frank Sinatra's first collaboration with arranger/conductor, Billy May. 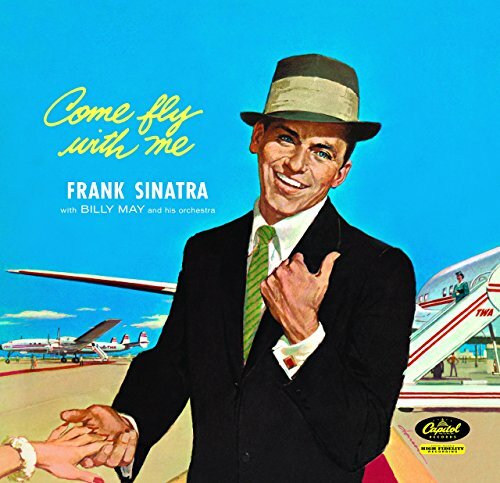 Recorded at Capitol Studios and released in 1958, Come Fly With Me spent five weeks at number one on the charts. It was also Grammy®-nominated for Album of the Year.